You are currently browsing the archives for the tag 'caroline rush'. 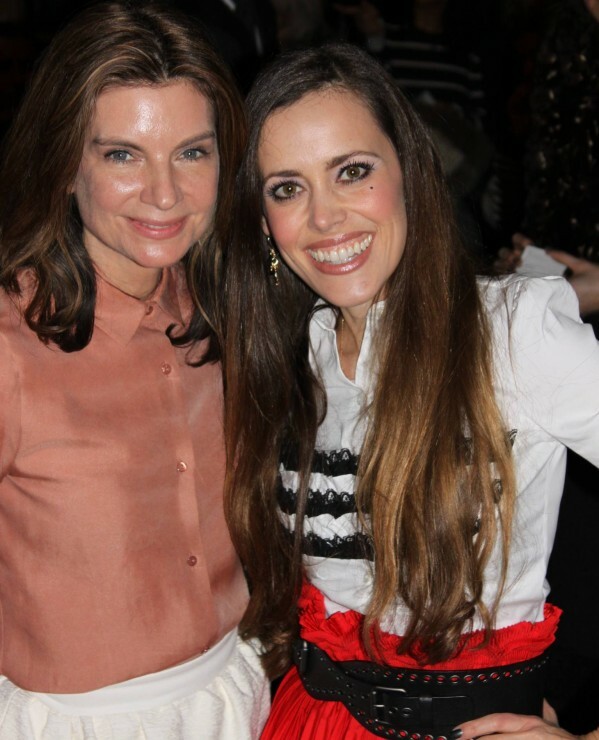 Natalie Massenet MBE is to be appointed Chairman of the British Fashion Council from 1st January 2013. Harold Tillman CBE will step down at the end of the year after completing an extended term as BFC Chair. Natalie was approached to take up the position by the BFC’s Executive Board in recognition of her reputation for innovation and creativity at the helm of The Net-à-porter Group. The fact that as an entrepreneur she has built a globally recognised, award winning fashion business together with her strong international profile amongst media and retailers and her close relationships with both British designers and global luxury brands will all be vital to furthering the reputation and perception of the British Fashion Industry at home and around the world. Natalie’s new role will see her become spokesperson, figurehead and industry ambassador for the organisation; and alongside the board she will be tasked with continuing to grow the profile of the sector globally and the businesses within it. 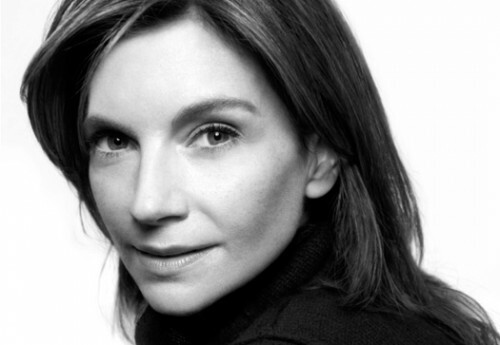 Natalie will continue in her role as Executive Chairman of The Net-à-porter Group. Personally speaking, I think that Natalie is the perfect filling of this post. I have admired her style since many years. Chairman of the British Fashion Council is an honorary role with an initial three year term.